A side project of Samael's Makro, Sludge offers a blend of heaviness for the fans of death metal. I came across Sludge when I was listening to Samael. The first song I ever listened to was Lava , a long song with a slow intro that is escalating into very depth of hell. Idi Na Hui , a fast Dismember-like song with a fast pace packed with 60 mm , a song with a bullet to the head. It also has an excellent video clip. Below, follows the footsteps of Lava, with scary riffs and heavy atmosphere. Although the band name does not deliver the sludge as its name suggests, it sure can deliver the mind-blowing, old-school death metal atmosphere and it does not disappoint. 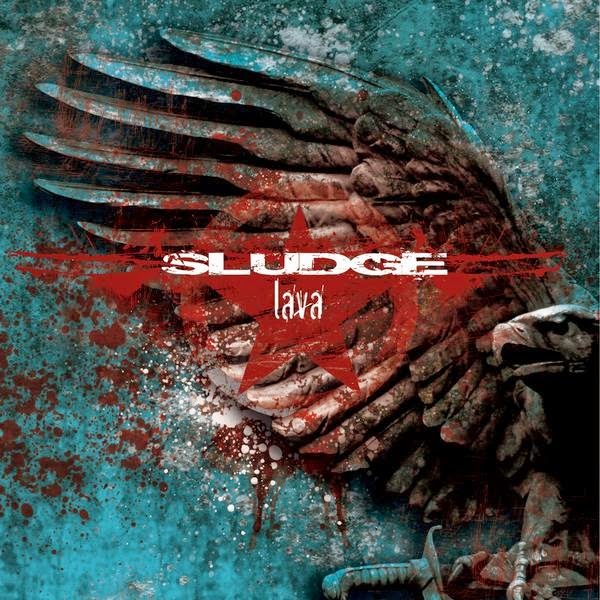 Sludge's Lava is an interesting blend of death / doom metal. Check them out.